Recently, there are heavy ice storms in Hong Kong. The hailstones are as big as ping-pong balls. Since Hong Kong locates in a warm zone, it seldom hails. 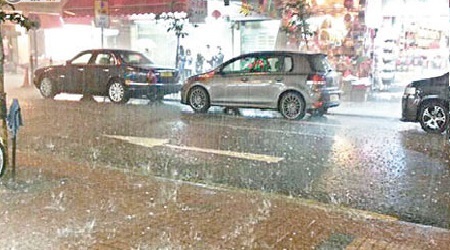 It was the first time of many Hong Kongers to see hailstones. 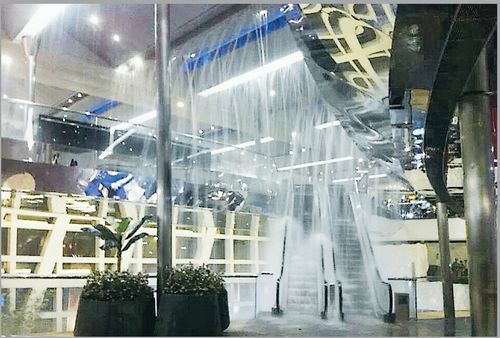 The ceiling of a large shopping mall was cracked by the hailstones and the rain fell into the mall like a waterfall. 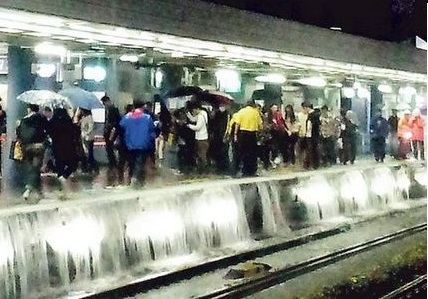 The railway also got flooded.